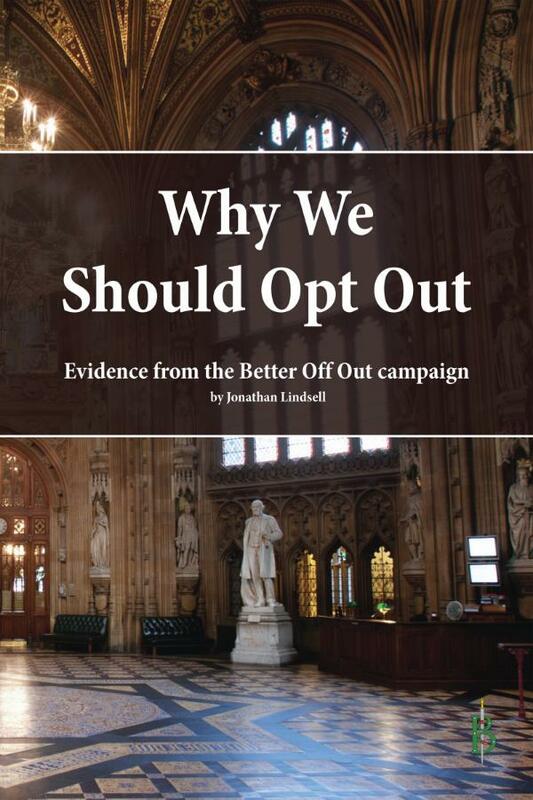 A booklet that seeks to examine under Protocol 36 those European Union Police and Criminal Justice Measures into which the Home Office has indicated a desire to 'opt in'. The evaluation focuses on measures with potential negative consequences for freedom, and measures which the United Kingdom would manage better outside of European Court of Justice (ECJ) auspices. Jonathan Lindsell is a research fellow at Civitas, politics blogger and fiction writer.